Welcome to the world of Commercial Vehicles in India. At this page of Trucks Buses, you can locate the dealership network of all Commercial Vehicles manufacturers in India, for new vehicle sales. 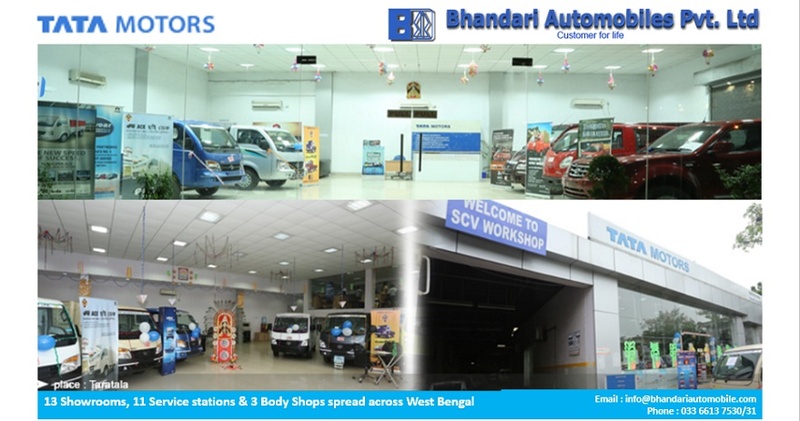 You may locate your nearest truck dealers showrooms, nearest bus dealers showrooms, nearest pickup dealers showrooms, mini truck dealers showrooms or van dealers. All the Commercial Vehicle manufacturers today are focussing on increasing dealership network to provide ease of access. If you are looking to buy new Trucks in India, then you may find complete contact details of all your nearest Tata truck dealers, Ashok Leyland truck dealers, Eicher truck dealers, Mahindra truck dealers, Bharat Benz truck dealers and SML Isuzu truck dealers (Swaraj Mazda truck dealers). If you looking to buy new Buses in India, again you can easily locate your nearest Tata bus dealers, Ashok Leyland bus dealers, Eicher bus dealers, Mahindra bus dealers, Bharat Benz bus dealers and SML Isuzu bus dealers (Swaraj Mazda bus dealers). If you looking to buy new Pickups in India or to buy new Mini trucks in India, similarly you can easily locate your nearest Tata mini truck dealers, Ashok Leyland mini truck dealers, Mahindra mini truck dealers, Piaggio mini truck dealers, Tata pickup dealers, Ashok Leyland pickup dealers, Mahindra pickup dealers.